The Little Tokyo community is nearly ready for their second year of Haunted Little Tokyo, a month full of frightful fun on select nights through 10/1 – 10/31. 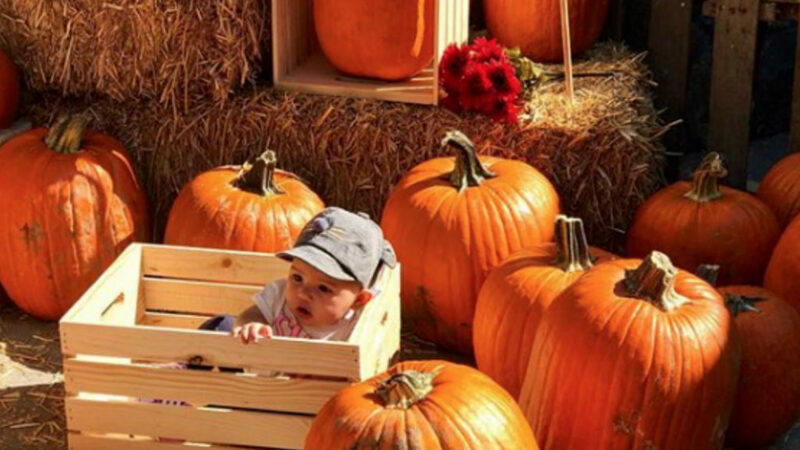 Visit Downtown Los Angeles for pumpkin patches, games, free Halloween movie screenings, ‘haunted’ walking tours, themed specials, and more including a Block Party and Trick-or-Treating on Halloween. FREE movie screenings include family-friendly options, and classic Japanese horror selections for the brave! Indulge in drinks and desserts as the month-long celebration wraps up on Saturday 10/27 for the Haunted Night in Little Tokyo: The Block Party. The event will feature a costume parade, live entertainment, beer garden, exclusive food and drink discounts, and more.